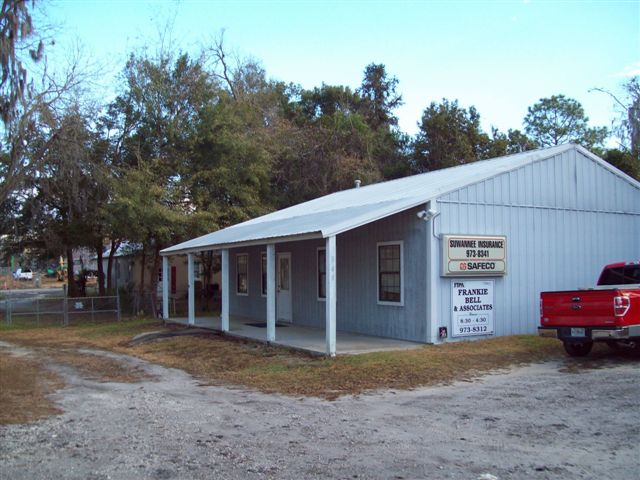 Commercial Property Insurance - Live Oak FL & Lake City FL - Suwannee Insurance Agency, Inc. 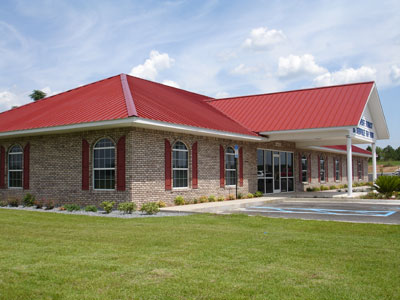 In some cases, your business can save more by combining Property with Liability for the convenience of having your business needs met. 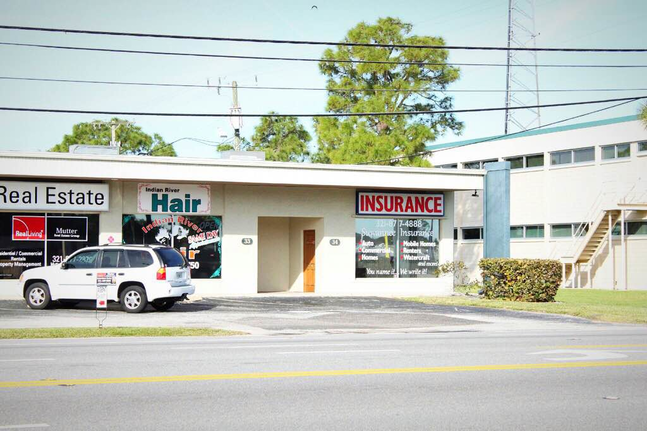 To find out more about combining coverages, contact Suwannee Insurance Agency, Inc. today.